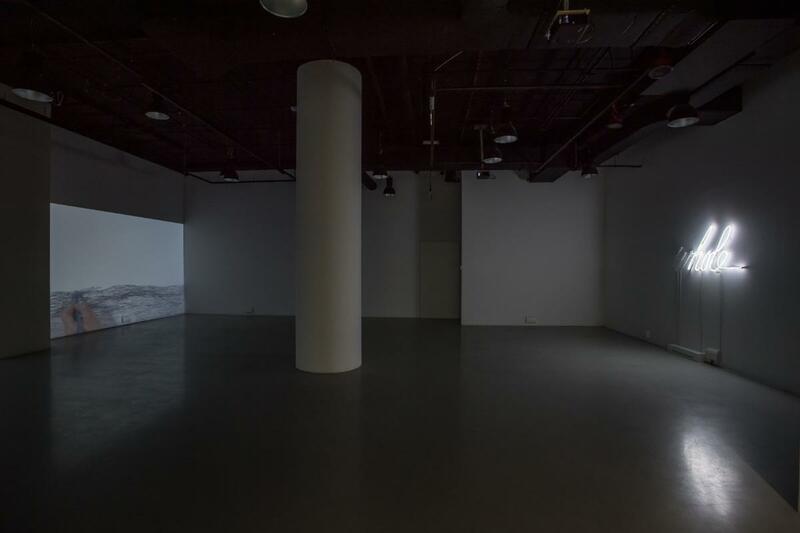 – 7 – 13 – is founded on the artist’s reflection on history of the place where the Labirynt Plaza Gallery is seated. Nelly Agassi was inspired by the original use of the area in Lipowa Street and its later changes, focussing primarily on the fading memory of the history of the site. In 1939, the SS set up a labour camp here for both civilian and military prisoners, which operated until the autumn of 1943. It was the longest functioning labour camp in the Lublin region; it also served as a penal and transit camp where prisoners were sifted to select those able to work. In 1941, it was taken over by the German Equipment Works (DAW), which extended the entire complex – a manufacturing part was separated as well as prisoner quarters in parallelly situated barracks. The history and function of the place has changed several times thenceforth. The site belonged to the armed forces after the war and began to serve commercial purposes in the 1960s – shops and pawnbrokers, alongside art studios, opened in the barracks of the former camp. Today, this part of the city is home to the Plaza shopping centre, which houses the Labirynt Gallery. 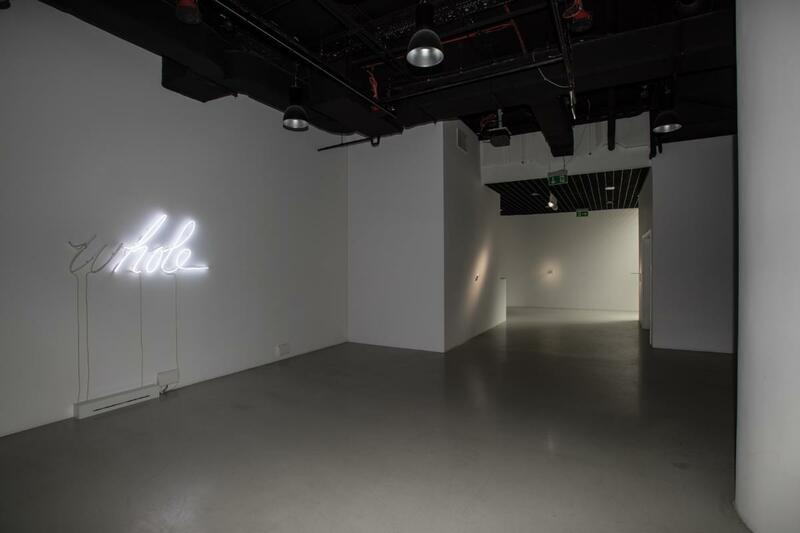 Agassi tapped into the current function of the modern-day building to analyse the problem of consumerism, which she associates with a sense of emptiness and an urge to overcome the feeling of loss. 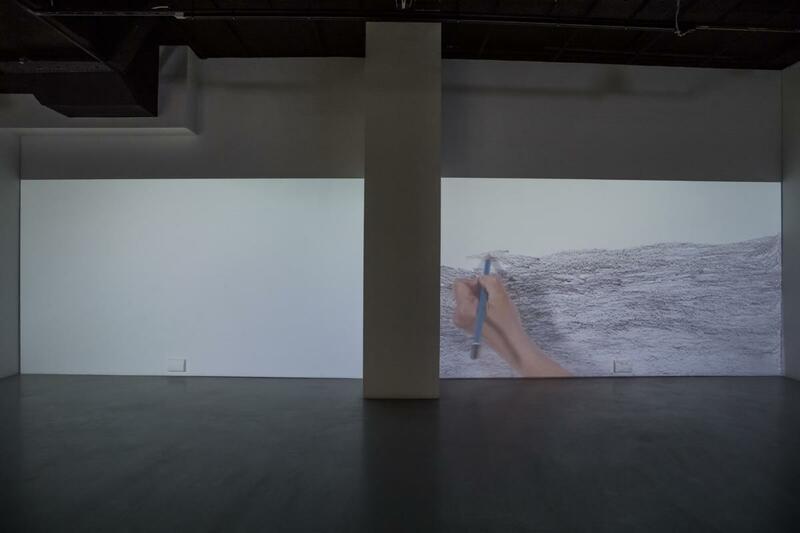 Presented in the exhibition, the video Drawing portrays the artist’s attempt to commemorate the past while simultaneously referring to the present and the erased/trace memory of the history of this particular location. 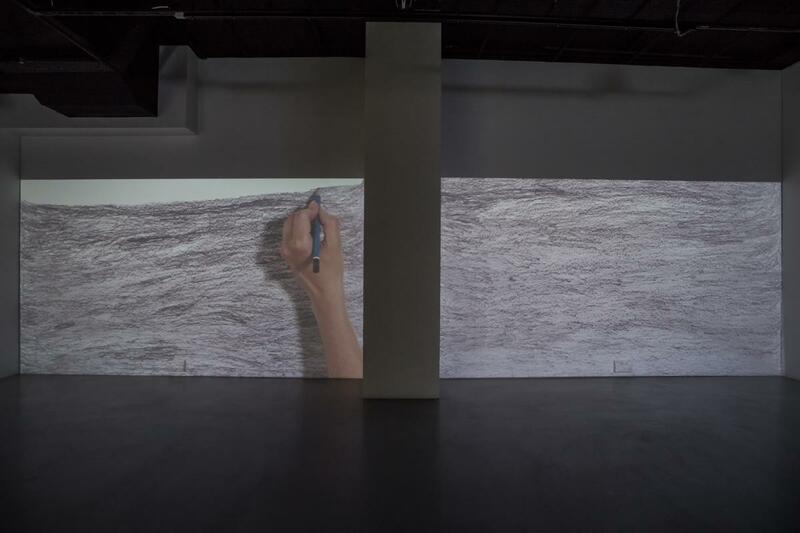 The video documents Agassi as she covers a white wall with dense pencil lines. The artist underscores the significance of this basic artistic technique. She treats drawing as a means to attempt to capture artistic idea or concept in a disegno form. Yet, in the context of mapping an SS camp, the pencil drawings become acts of marking space, planning and delineating borders. The gesture of a map-maker, akin to the artist’s gesture in this context, can be interpreted as an attempt at a commemoration, but also as a symbol of loss. 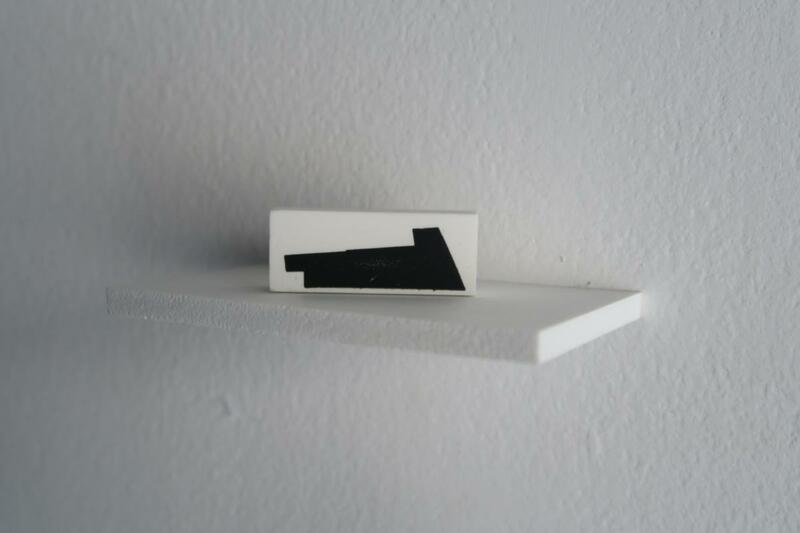 A similar meaning is conveyed by another work in the exhibition: please do not ever use, in which white erasers feature a black geometric form (a reference to Malevich’s Black Square, as the artist claims). In fact, the minimalist shape represents the map of the camp created on the basis of a mock-up built by prisoners in 1943. However, legibility of the pattern depends on the knowledge of what the place looked like 75 years ago; the eraser could be taken for a plain ordinary office accessory, thus simply erasing the memory of the camp once again, which is why the artist warns against using the eraser in a conventional way. 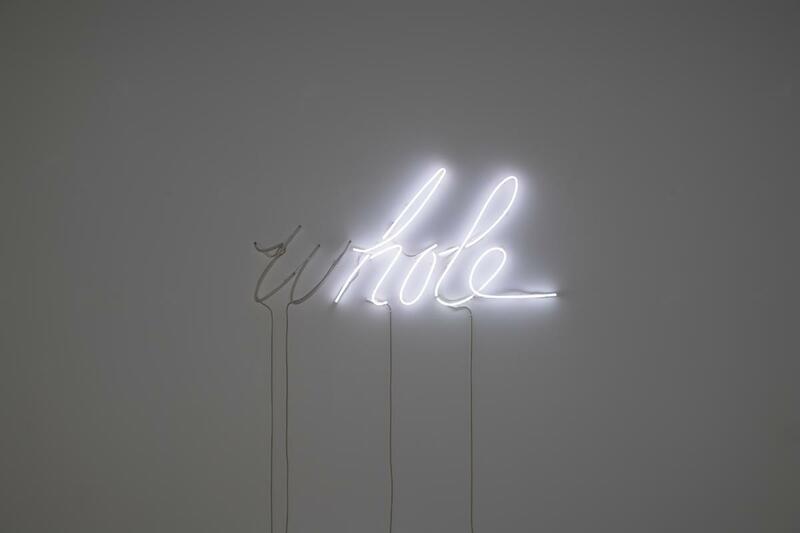 Agassi constantly draws attention to the tension between the past and present of the site. 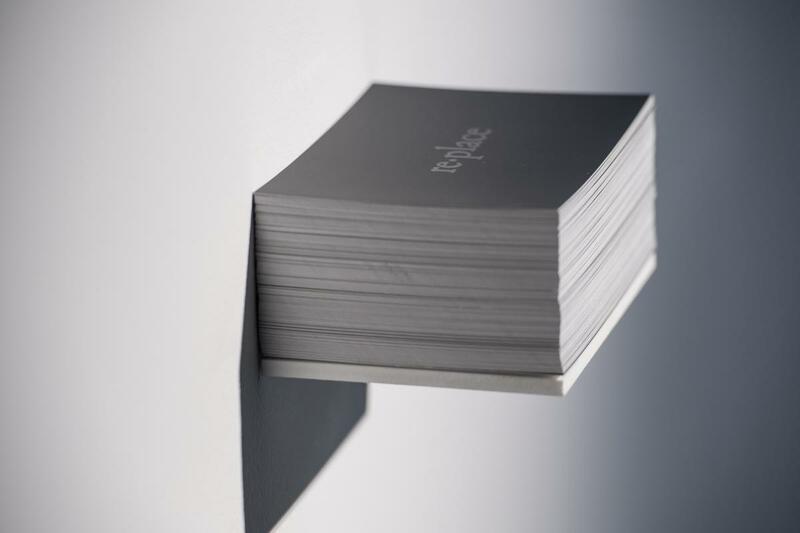 The seemingly enigmatic title, – 7 – 13 – , bears reference to its different addresses. The labour camp was situated on lot no. 7, whereas the shopping centre building is under no. 13. The eponymous juxtaposition also refers to numerological meanings. Seven is commonly associated with luck, while thirteen – with misfortune and failure. A radical change has therefore also happened at the symbolic level: paradoxically, it was the camp, and not the shopping centre, that had a lucky number address. 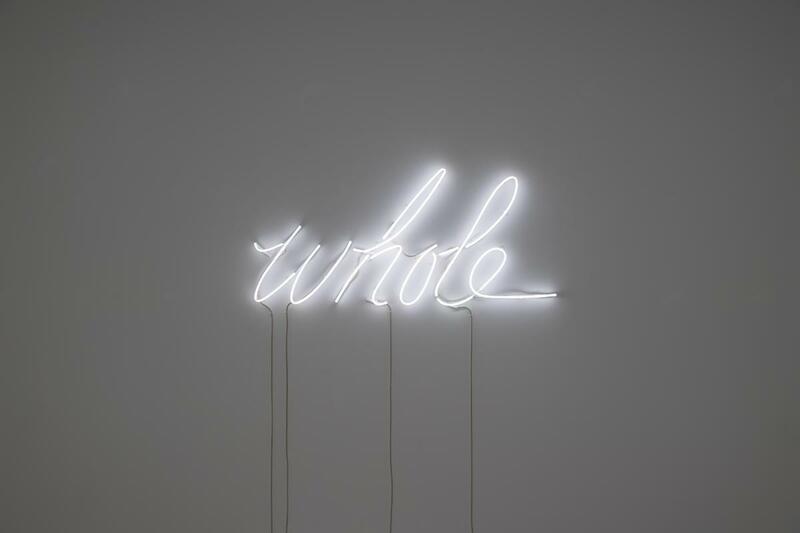 The works in the exhibition are products of the artist’s reflection on fragility and delicateness perceived as a strength. Nelly Agassi carefully observes the traces of history which she then transforms into multi-layered and thought-provoking pieces.